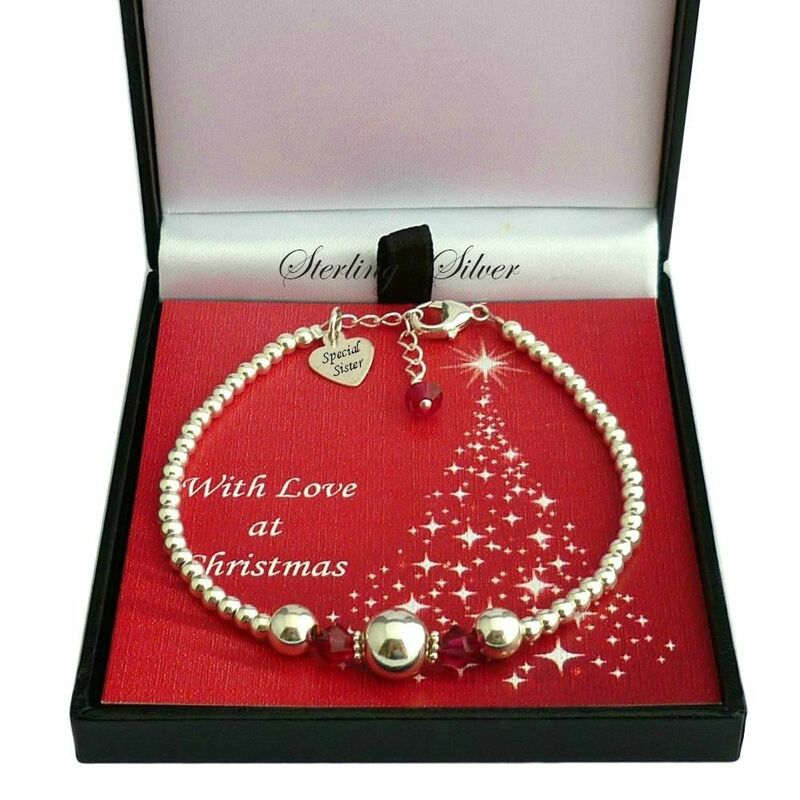 A personalised Christmas gift, this bracelet is given a contemporary lift with varying sized Silver Beads alongside the sparkling crystal birthstones and engraved silver tag. A splendid gift for a girl or woman who deserves such a thoughtful gift. 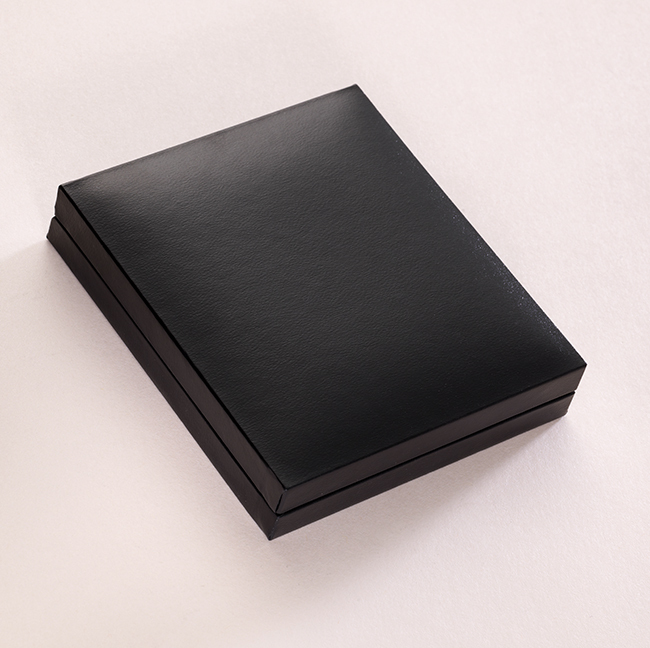 Gift boxed with Christmas card mount from our exclusive collection of handcrafted collection of jewellery gifts for women and girls. All parts of this bracelet are .925 Sterling silver. 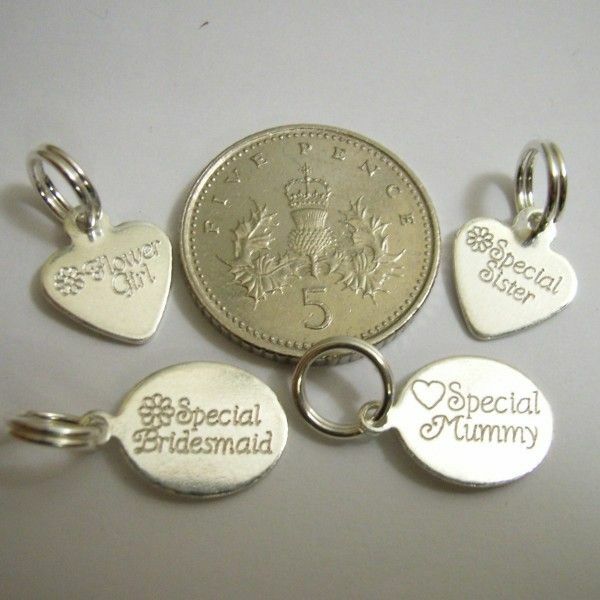 Optional Personalised Engraving can be added to the Back of the engraved silver tag. Express Delivery is available on all items in our Christmas Jewellery range! 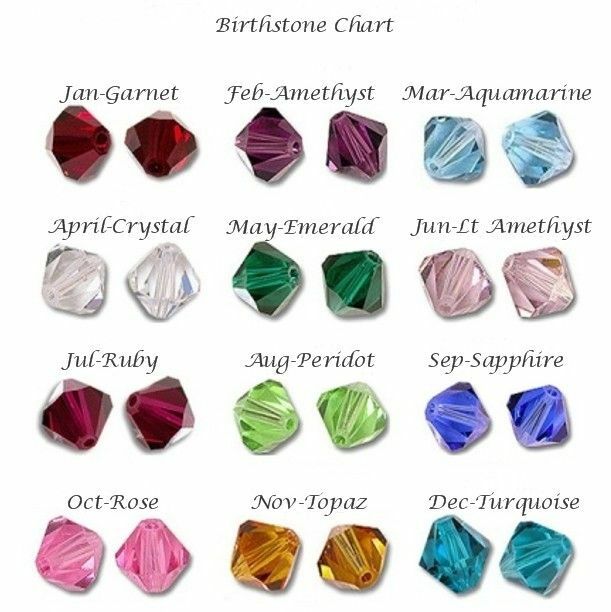 Made with any Swarovski crystal birthstones. 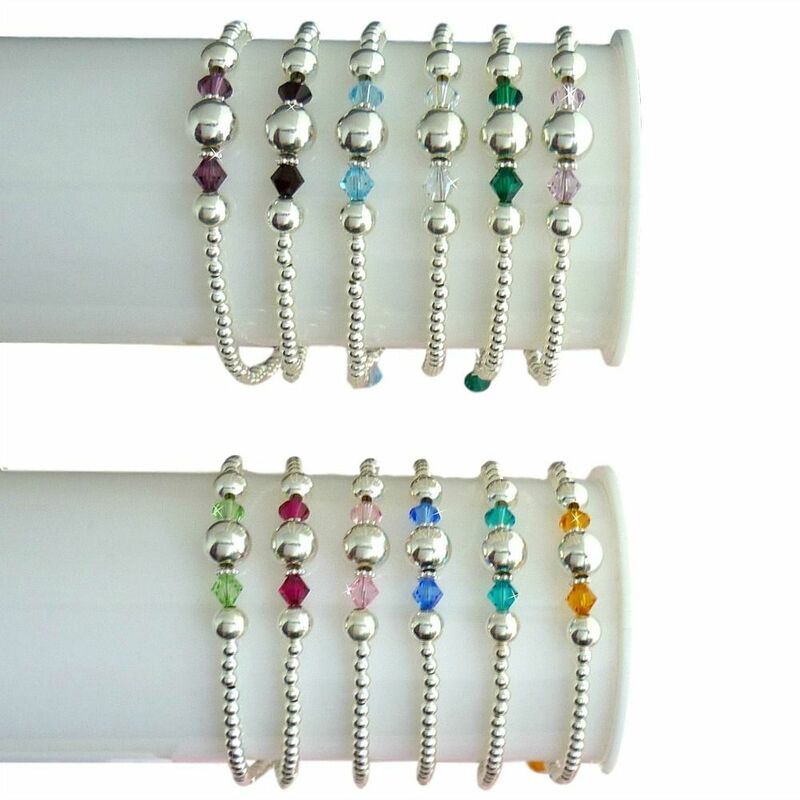 This beautiful bracelet features Sterling silver beads in 3mm, 6mm and a single 8mm silver bead at the centre. Bracelet Size: Various sizes for women and girls. Metal Parts: All parts Sterling silver.